WWE TV cameras return to The iWireless Center in Moline this Tuesday, April 28th! Enter to win 5th row tickets below! Winner will be drawn at 10 a.m. Tuesday morning! More information about WWE&apos;s Smackdown and the link to purchase tickets can be found here! 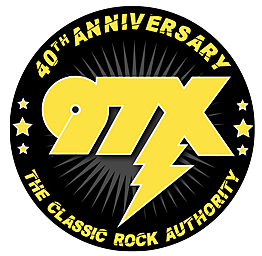 If you want to win a free pair from 97X, IN THE 5TH ROW, sign up now! Make sure you're listening to The Dwyer and Michaels Morning Show Tuesday morning at 7:30am. We will have Seth Rollins on the show and giveaway tickets in the first row!